I know some of you guys have being waiting for this post for a long time and I apologise for the delay. 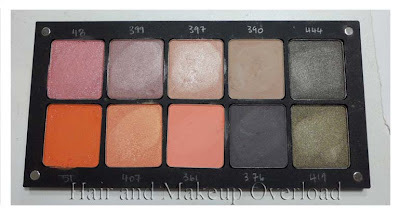 This one actually takes a lot of time since I’m a bit of an Inglot Cosmetics obsessed. I thought I would start off with a description of Inglot Cosmetics that is taken directly from their website. Prepare for some heavy loads of photos because I own 50 Inglot eyeshadows, 4 blushes and 8 gel liners. This is going to be one very long post because after the swatches and review I will relay some Australian prices. 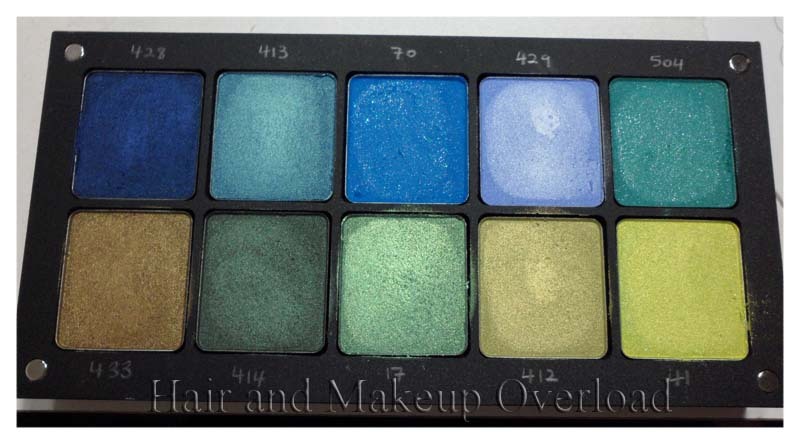 If you love MAC eyeshadows you’ll love Inglot eyeshadows. 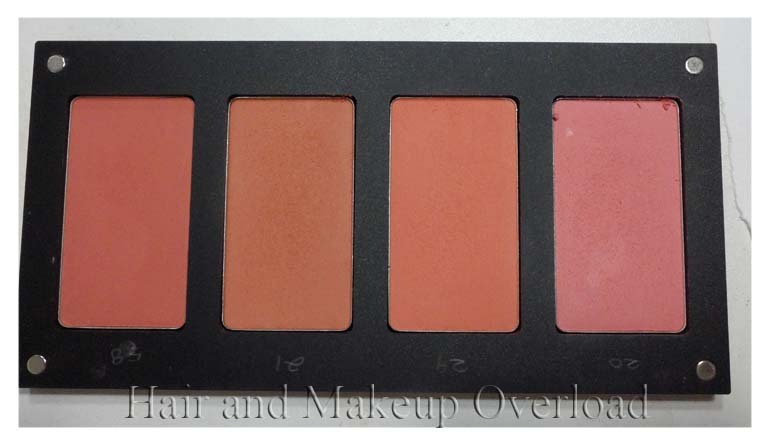 In terms of quality I find it very comparable and the pigmentation is absolutely great! All swatches you see are done without a base. It is on bare skin on my arm and they turned out fabulous. I was in heaven the first time I got my first freedom palette; I spent so much time swatching that I just had to keep going back for more. Luckily I don’t go to that shopping often anymore so I don’t have to walk pass Inglot and try to resist. The quality of it in particular wow-ed me and the first thing I thought was these are great like MAC. The texture is soft and smooth and it glides on to you like velvet. It is also very easy to build the colour intensity and blends very well. They did have an alright range but I have to say I love MAC blushes more. I didn’t really find some of the colours too pretty and some of them were too similar to each other. 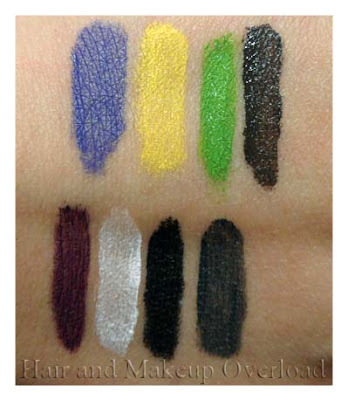 The four I picked out are the ones I liked the most but in terms of quality and pigmentation they’re pretty good. 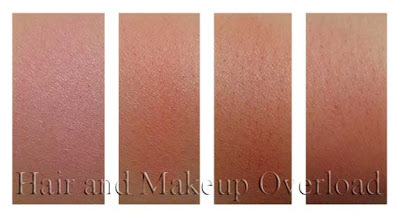 You don’t need to overload on the product so be careful or you’ll have major pigmentation on your cheeks! The pink one is a bit too chalky in my opinion but they do give off a nice glow and they’re great for warming up your complexion. I’m an avid fan of their gel liners, very creamy and smooth and easy to apply on and dries relatively fast. Most of all very good staying power and don’t budge very easily. In fact they’re quite difficult to remove so make sure you have a very good waterproof eye makeup remover. It comes in a great range of colour and the prices for them I thought were reasonable. I actually like Inglot gel liners way better than MAC or Bobbi brown. I also use them on my waterline and had not had any irritation from them so I guess it is pretty safe for that. Absolutely beautiful pigmentation and they make great bases for eyeshadows though you’ll probably have to take a little extra time removing at the end of the day. If you are interested in finding a store near your, please check out their website for locations. Their websites don’t have much pricing and what not so it is better to actually visit a store and pick up some price lists that they have available. So have anyone else used Inglot Cosmetics before? Any recommendations of must try products? Wow! 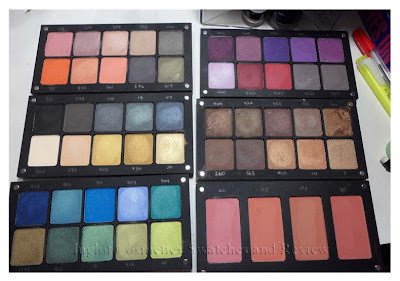 The eyeshadow palettes are to die for! But I don't know if they are worth $85. one MAC eyeshadow in australia is at least $32 and more for limited editions one. 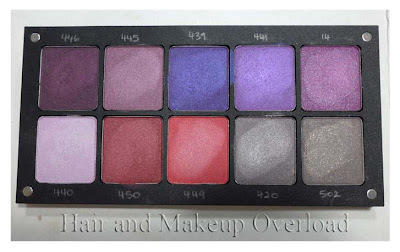 I've actually been looking for a palette lately, because I don't like what I've been using, but since I know nothing about makeup I am clueless on what to get. Maybe I will have to try it out! Love your palettes! Thanks for posting! 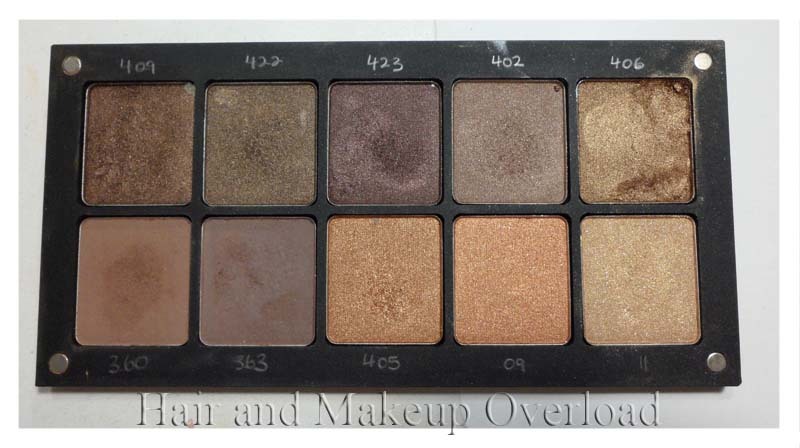 I completely understand your obsession, I love Inglot too, great quality eyeshadows. @KayKay: they haven't hiked the prices in australia yet. I hope they don't! @MJ: you should talk to the girls who work at inglot. They'll help you out and talk to you about certain colours that would suit you etc. 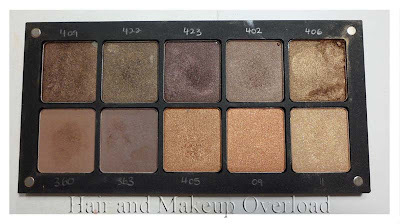 Oh my goodness, I love your palettes! @PopBlush: it is very easy to get addicted to Inglot i tell you. Just liek getting addicted to MAC :S I'm glad the prices helped you, i think people should share more on prices that way they know roughly how much the items cost, instead of having to be shocked when they ask at the shop. I'm mostly looking forward to lip color and healthy skin treatment. 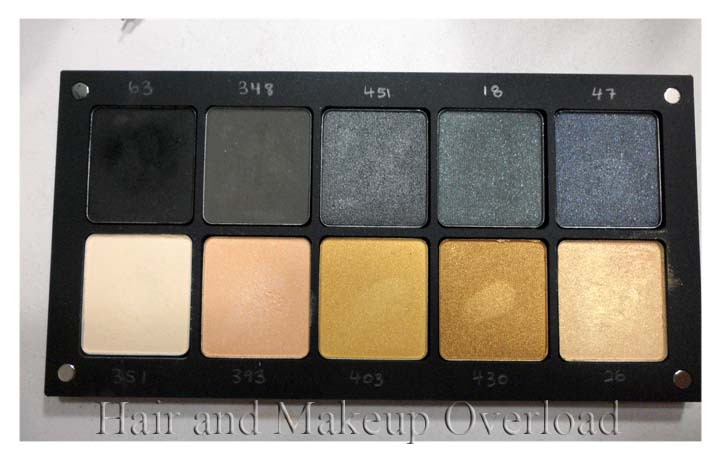 I wish there is many groundwork colors.the swatches look amazing. Hey, this is an interesting articles to read. Great efforts put on this article about cosmetics online in India. Keep writing more about articles about beauty products. Cheers! !